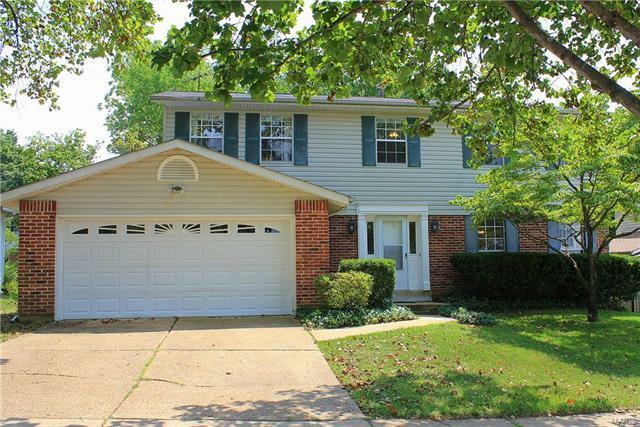 This 4 bedroom/2.5 bath two story is located within walking distance to Queeny Park just off Weidman Rd. At 2100 sq ft, this home features a formal living and dining room with a bay window, large family room with a wood burning fireplace, breakfast room with a bay window, 2 car garage, full basement, screened in porch and spacious backyard. This home is pet friendly with a $200 pet fee per pet. Tenant responsible for all utilities - electric, gas, trash, water, and sewer. Security deposit equal to one month’s rent. Weidman Rd south from Clayton Rd or North from Manchester Rd and West on Justerini. Second house on the left.